has provided Mississippi residents in Columbus, Starkville, West Point, and surrounding areas with affordable dentures for 24 years. is led by Dr. John Fields, D.M.D., who is a University of Mississippi Dental School graduate and has 20 years of health service experience. and operated, and pride ourselves on providing courteous, affordable, and timely dental services. We also realign and refit dentures, provide tooth extraction and offer emergency service. We make dentures on-site. This means that you can get same day dentures instead of waiting for three or more days for replacements. We will provide the dentures you need at a price you can afford. Our clinic accepts Medicaid for extractions. Learn more about our services for dentures and denture repair. Follow these tips to keep your dentures in the best shape. If you suspect a problem, call us to set up an appointment. We will provide you with affordable, natural looking dentures that are uniquely fit for you. If you need repair for dentures that no longer fit or are broken, we will provide prompt, quality service so that you can get back to a higher quality of life. We will value your time while providing you with quality, professional denture repair and same day dentures. Learn more about what we offer, and call us today to set up an appointment. Our immediate service eliminates the inconvenience of having to be without your dentures for days. You can be fit with a new set of dentures the same day of your appointment, without too much interruption of your personal time. repair, or tooth extraction, contact us today for an appointment. 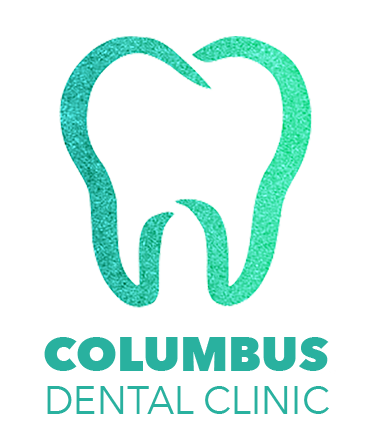 Contact Dr. John Fields and his team at Columbus Dental Clinic today for an appointment.